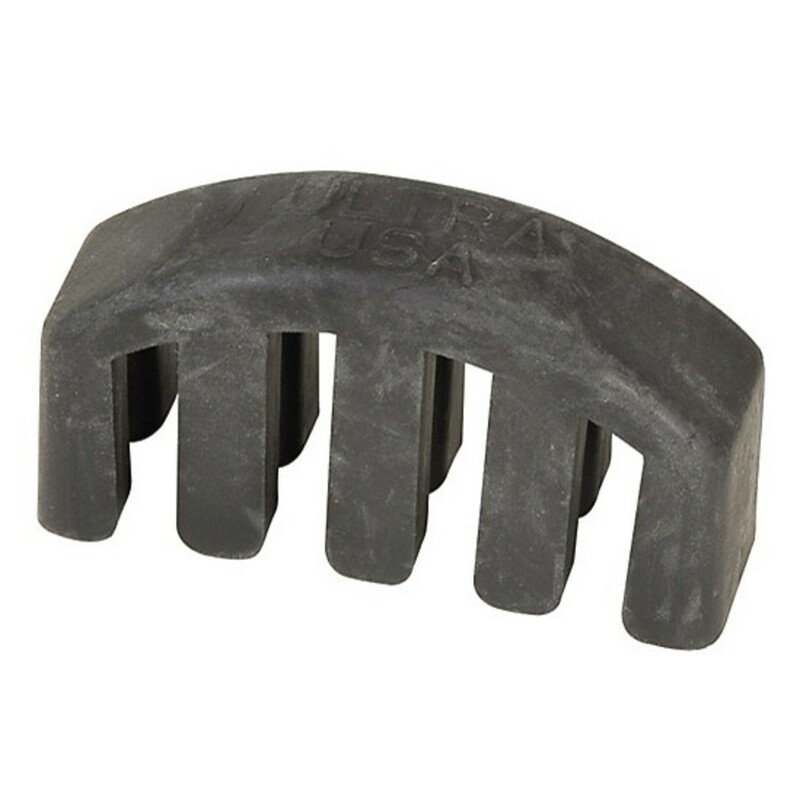 The Ultra Rubber Bass Practice Mute is made of a robust, firm rubber material. This rubber material would pose less of a risk to the instrument if it were to fall off compared to a metal mute. The practice mute has a medium-strength muting effect. The mute by Primavera can be located on the bridge over the strings.